What You Need to Know About Motorcycle Insurance in New York – Motorcycle Mike Road Report Michael S. Levine Esq. 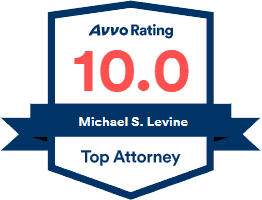 (Motorcycle Mike) has been practicing law in the state of New York since 1985. As an avid motorcyclist, he understands the common causes of motorcycle accidents. Whether you were caught in a driver's blind spot or injured in a hit-and-run accident, he has the knowledge and experience to take on any motorcycle accident case. Feel free to reach out to him anytime if you have questions about your motorcycle insurance policy. He’s always on your side when you ride.